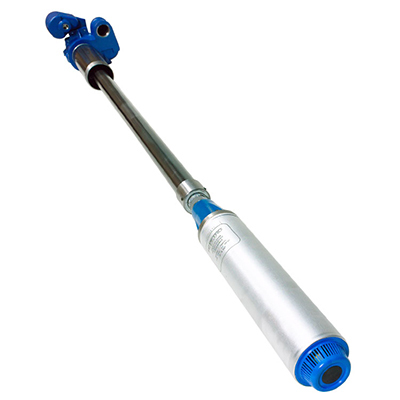 FE Petro introduced the first variable speed submersible pump for the petroleum industry in 1995. Since that time, high volume marketers around the world have realized the benefits of filling cars faster during peak business periods that only variable speed submersibles can deliver. Station size and volumes have continued to grow. 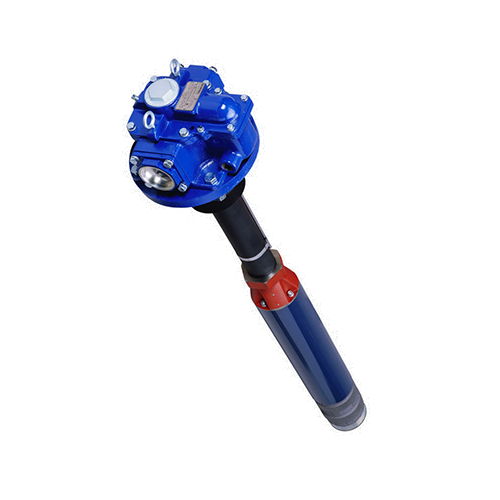 To meet the needs of these high volume retailers, FE Petro offers the intelligent submersible turbine pump, the industry’s highest performing 4" diameter submersible pump. 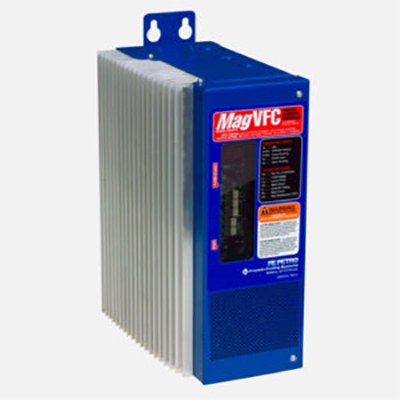 Designed to replace standard control boxes in both new and existing installations. The STP-SCI provides valuable pump protection and performance features never before offered in one economical controller. 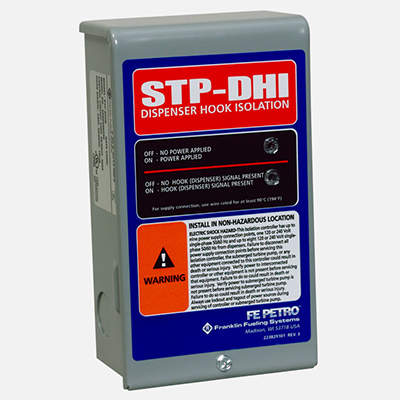 The FE Petro dispenser hook isolation device prevents electrical feedback between dispenser hook circuits as required by most electrical codes. The FE Petro standard single-phase control box latches line power to the submersible when the relay is energized by a dispenser signal. 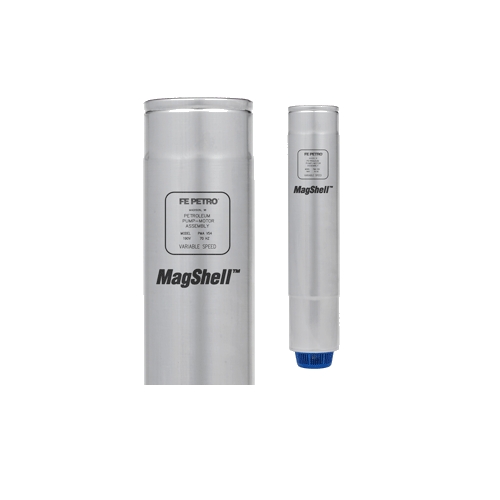 Compatible with FE Petro and competitive makes of single-phase, fixed speed submersible turbines up to 2 hp.